Whenever we browse the internet for some great hairstyles, often we chance upon a hairstyle that fits white women. This is only because there are a lot of articles and magazines about them and not because only white women can style their hair well. 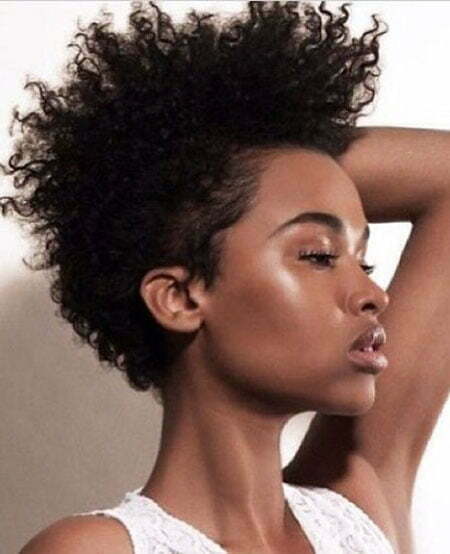 In fact, black women are most gifted with thick black hair that is considered to be the most precious. 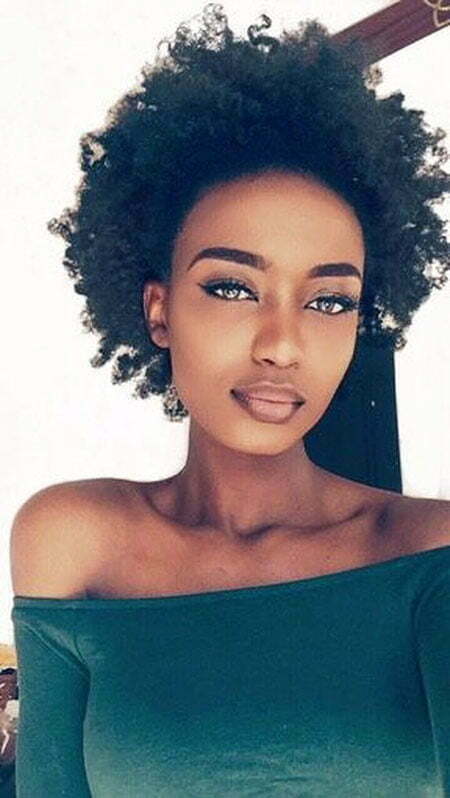 There are more styles for black women as well. They have their own peculiar taste and appear ravishing and gorgeous all the same. They look extremely cute with their hairstyles. 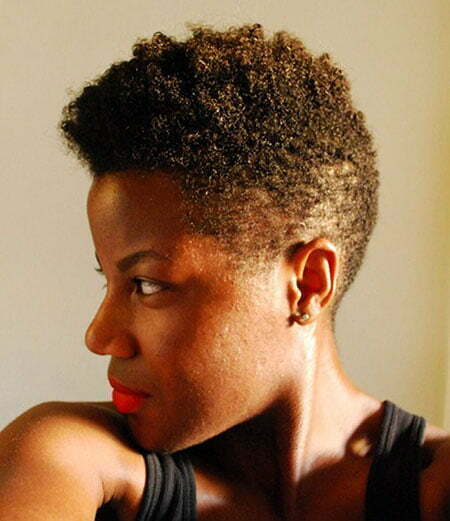 Of late, black women have been cutting their hair short. They don’t seem to have a tryst with long hair like before. 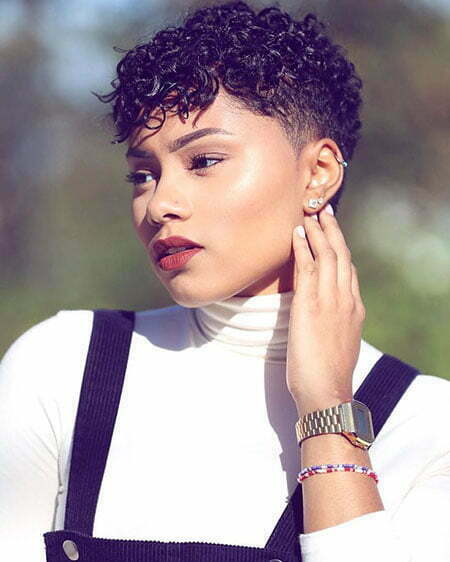 But if you’re a black woman as well and want to cut your hair short, here are some great hairstyles. 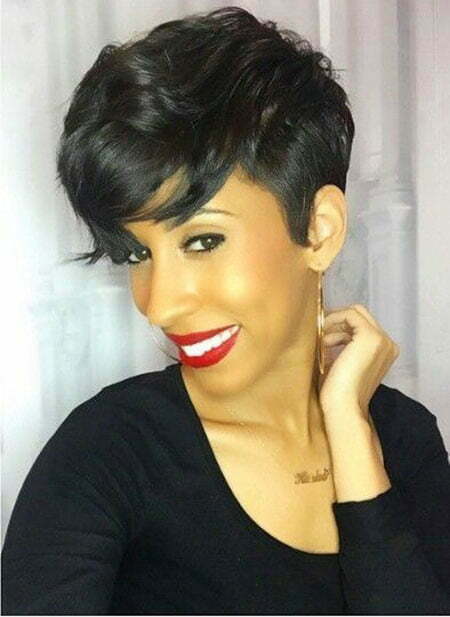 Whenever we speak of short hairstyles, Pixie cuts always find their spot. 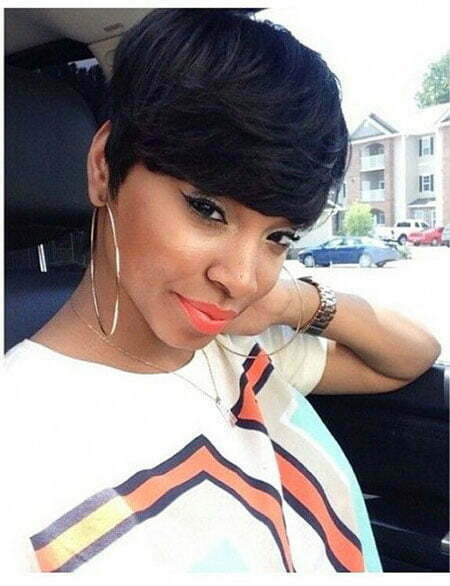 They are a great hairstyle to sport and requires very less maintenance. 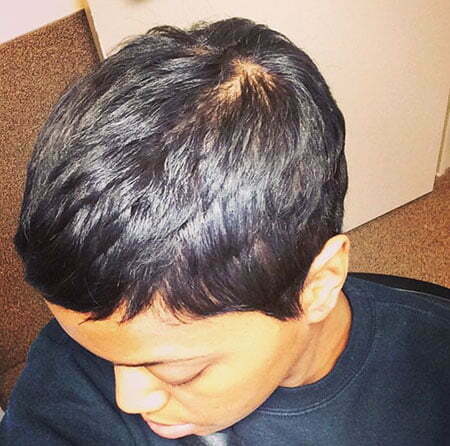 Maintenance is the issue because of which most women tend to cut their hair short. Pixie is also versatile. 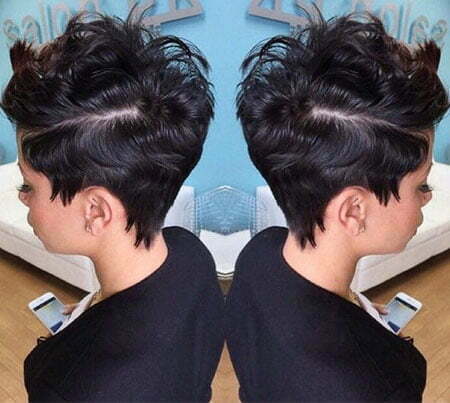 Be it a cocktail party or your office meeting, pixie cuts go with any attire and any occasion. 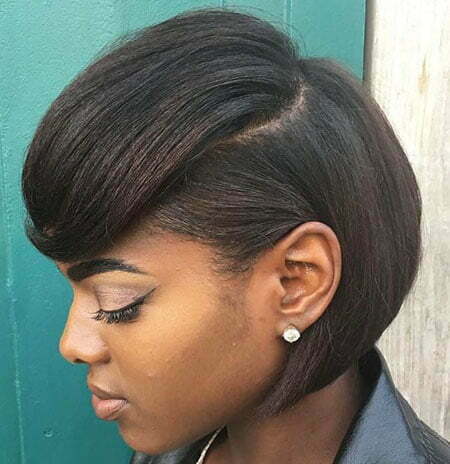 The hairstyle is known to boost confidence and gives a sense of attitude to the wearers. With a pixie haircut, you can just walk around carefree all while attracting people towards you. It also increases your glam. 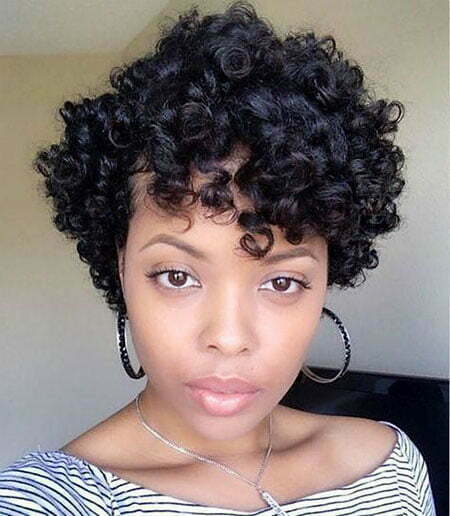 A great hairstyle that black women can try is the fine relaxed hair. 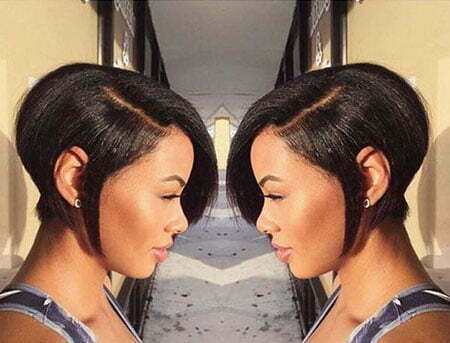 Fine relaxed hair is a real attention-seeker. It looks like silk and accentuates your glam. 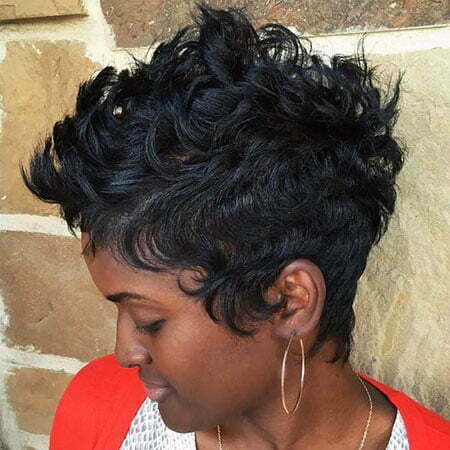 But unlike the pixie cut, fine relaxed hair needs special attention and proper care. 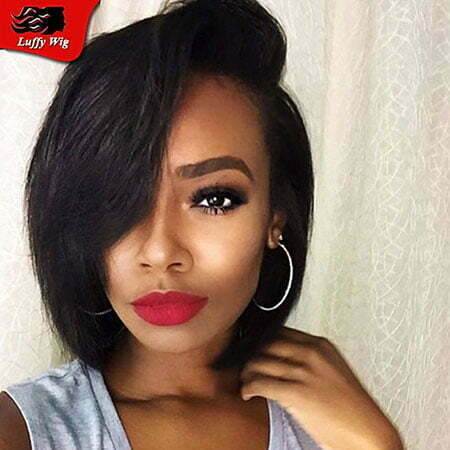 This is because most of the fine relaxed hair is the result of curly hair converted into straight hair. 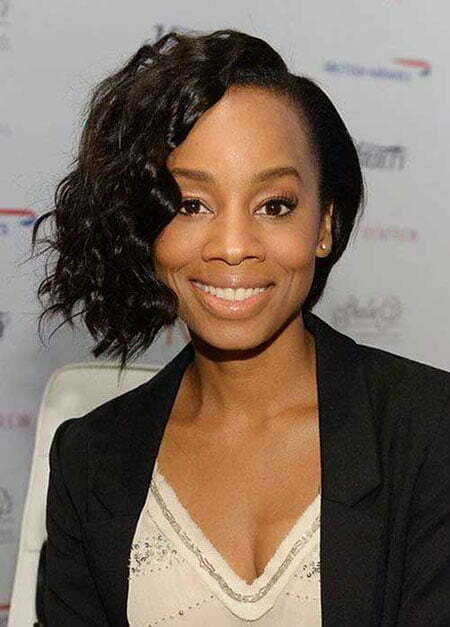 Fine relaxed hair needs moisture to be a relaxed hair. Hence, it is important to condition the hair on a regular basis. This is because when the hair dries out, it is prone to breakage. 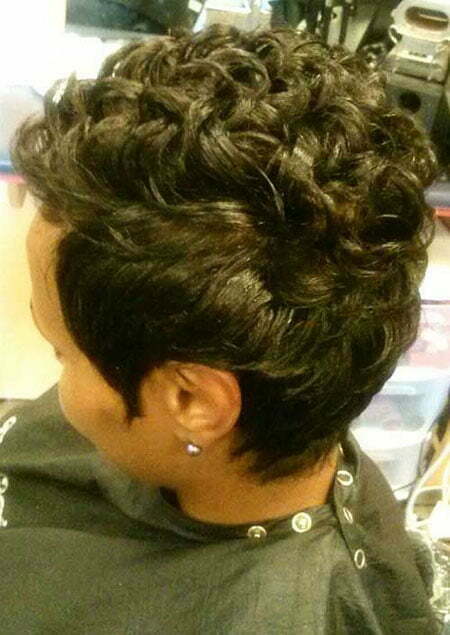 But if you want to achieve a fine relaxed hair, it is always better to seek the help of a great haircare professional. 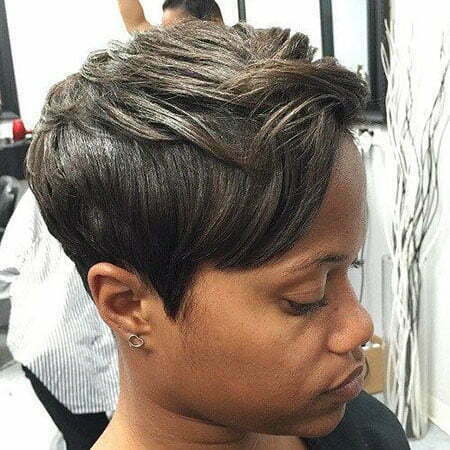 Talk to them and see what needs to be done in order to maintain the style for a long time without breakage. We’ve seen Pixie, we’ve seen bob. But the trend right now is pixie-bob. It’s a new fusion that’s been trending for a while now. 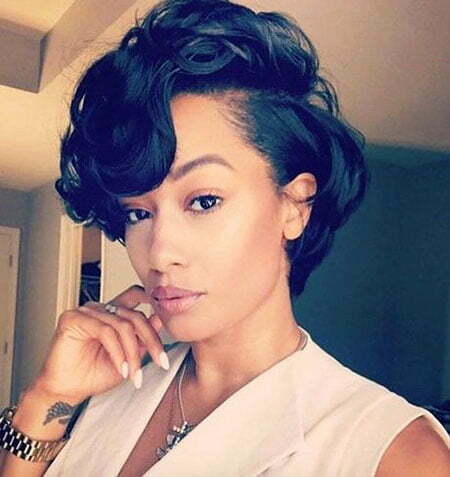 It’s a combination of a chic haircut with more volume and length. 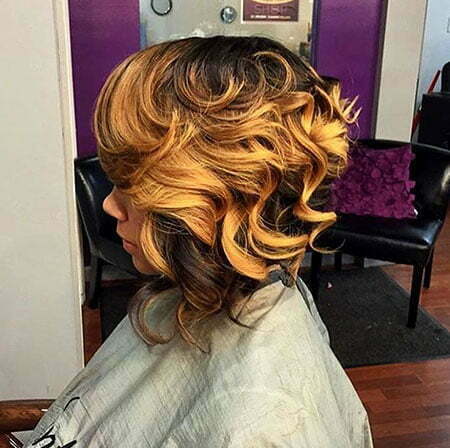 There are even multiple variants of this hairstyle. 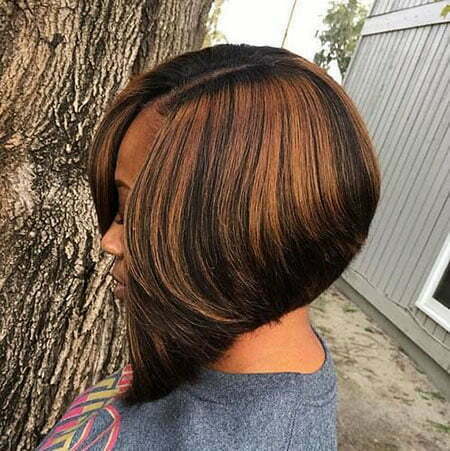 In this hairstyle, the bob cut is done with shorter hair on the back. There’s more hair on the sides and at the front. 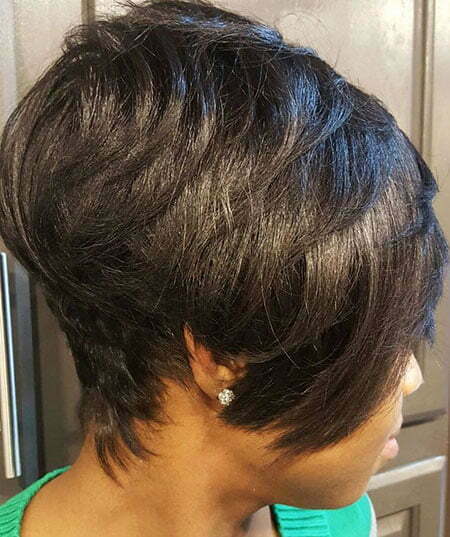 If you want to make a fashion statement with your hair, pixie-bob should be your choice.